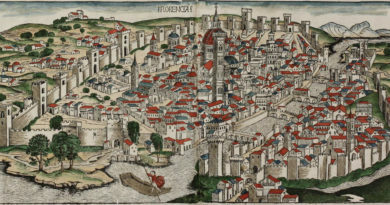 Leonardo left the city of Milan when it was taken by the French in 1498. 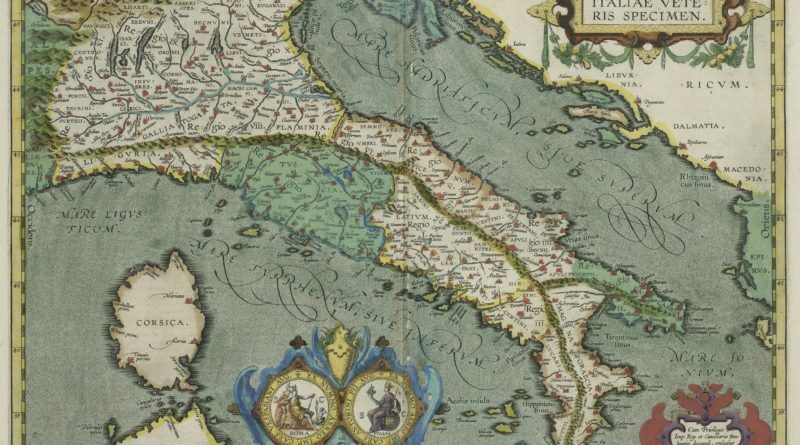 From there he moved to Mantua, later on to Venice and afterwards to Florence, city in which he put his services at Cesar Borgia (son of Pope Alexander VI), practicing as a military architect and engineer. 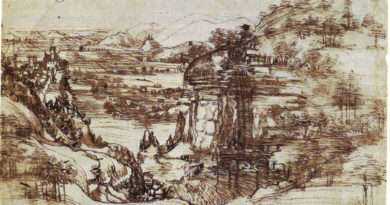 In 1505 Leonardo competed with Michelangelo for a contract to paint a mural in Florence. Both showed their sketches but Michelangelo finally won the contest. 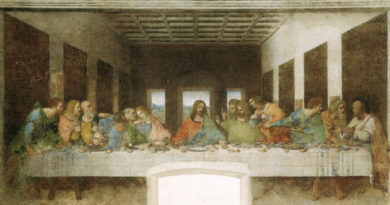 Leonardo returned to Milan and worked for the French that occupied the city, but they were expelled in 1512, and Leonardo went back to Rome. There he worked for Juliano de Medicis, brother of Pope Leo X. 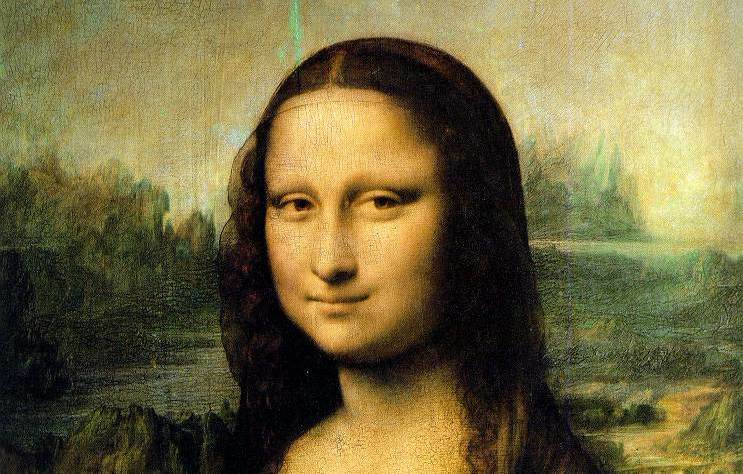 At this time Leonardo devoted himself to his studies on the quadrature of the circle and on anatomy. 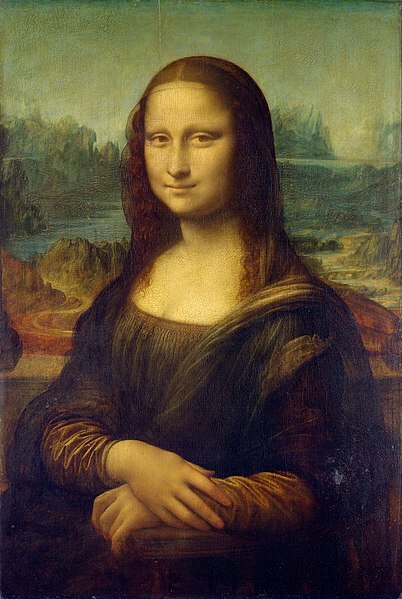 In 1516 Leonardo presented himself in the court of the French king Francis I, who put him at his service and acquired paintings as emblematic as the Mona Lisa (also known as La Gioconda), and gave him the mansion and properties of Clos Lucé near the Castle of Amboise, where the monarch lived. So great was their friendship that the king himself held Leonardo in his arms when he died the 2nd of May, 1519. In his will Leonardo designed his lifetime love partner, the young Francesco Melzi, the principal heir to his belongings. But this is part of his private life.